If you came over today thinking Selfie Saturday…I’m afraid you will be sorely disappointed. Although I’ve practiced a lot this week, I didn’t manage to get a picture in time. I still fully plan on completing this assignment though, so keep an “eye” out for it. However, I do have something important to share: 1000 Cranes (click to read about this very special project). 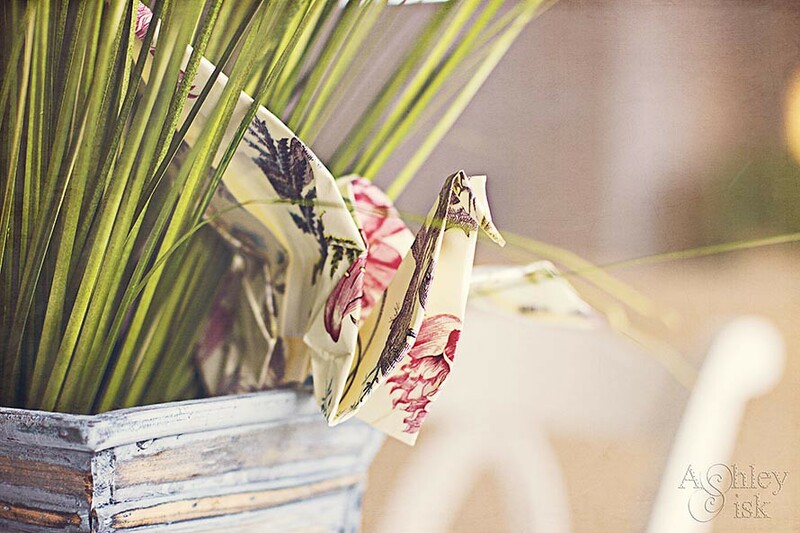 I encourage you to get some origami (square) paper out and join the 1000 paper cranes group on flickr. Also, Muse Mosey is raising money to send to people in Japan, along with her wishes and blessings. Go to her blog to read more about it, and help make a difference. On another note, I’m musing today in two places: Mortal Muses and Muse University. If you have any interest in creating planet photographs (and you missed the tutorial the first time I shared it), be sure to click over. Otherwise, have an awesome Saturday. 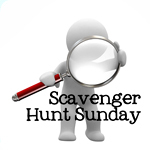 I’ll see you tomorrow for Scavenger Hunt Sunday!